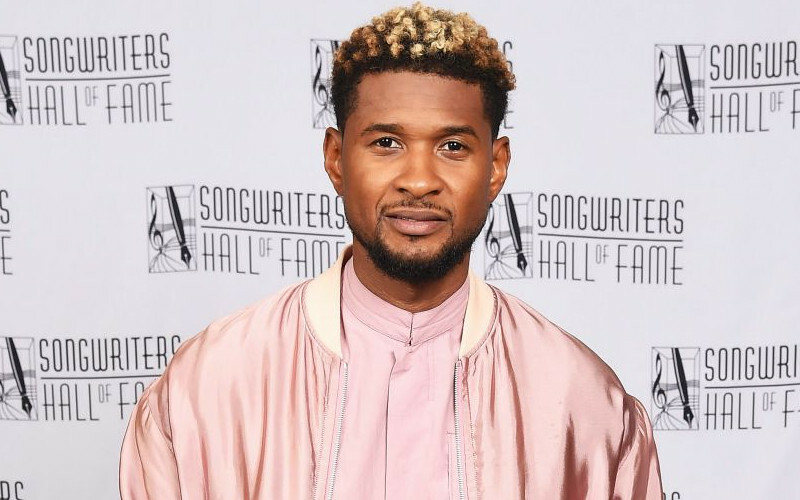 Usher continues to deny he ever hooked up with his latest accuser, Quantasia Sharpton. Sources say the singer was too busy falling in love with his now-wife to hook up with groupies back in 2014. Earlier this week, an anonymous Days Inn employee in Atlantic City came forward to reveal that she saw Usher and Sharpton together at the hotel in November 2014. She witnessed the pair after midnight on the night in question and the two presumably went to Sharpton’s room for a quick rendezvous. People close to Usher have previously denied Sharpton’s allegations because she’s “not his type.” In response to the Days Inn staffer’s bombshell, sources are, once again, exclusively telling TMZ a hook-up never happened, because he was developing a relationship with his now-wife, Grace Miguel. 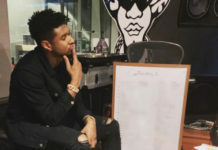 Usher tells them at the time of his alleged encounter, Grace was his manager and they spent ALL their free time together. His people say when the two weren’t enjoying free time, it was all business, and they were inseparable. The couple got engaged less than 2 months after the alleged Days Inn tryst. The sources also tell TMZ that the concert Sharpton attended ran late and the meet-and-greet that followed went well-past midnight, meaning the R&B singer couldn’t have been at the Days Inn when the staffer claimed. They also say Usher was on a tight tour schedule, leaving little free-time to have secret hook-ups. Sharpton—along with two other people—is suing the singer for exposing her to herpes without first disclosing his STD status. However, she has tested negative for the STD and her history scamming celebrities was exposed by several of her friends.